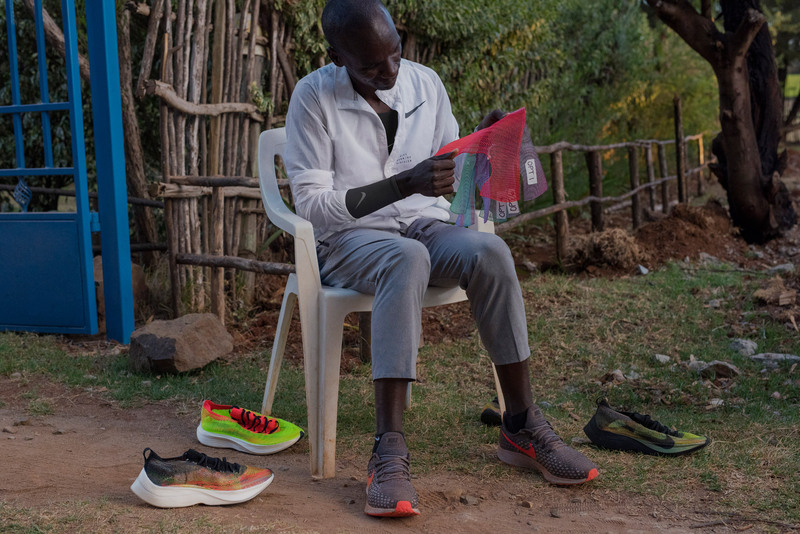 Athlete Eliud Kipchoge will be wearing the a pair of Nike trainers with 3D-printed uppers when he competes in the London Marathon this weekend. Nike revealed the shoes, which they claim are the first running shoes in the world to have 3D-printed uppers, earlier this week at an event in London. 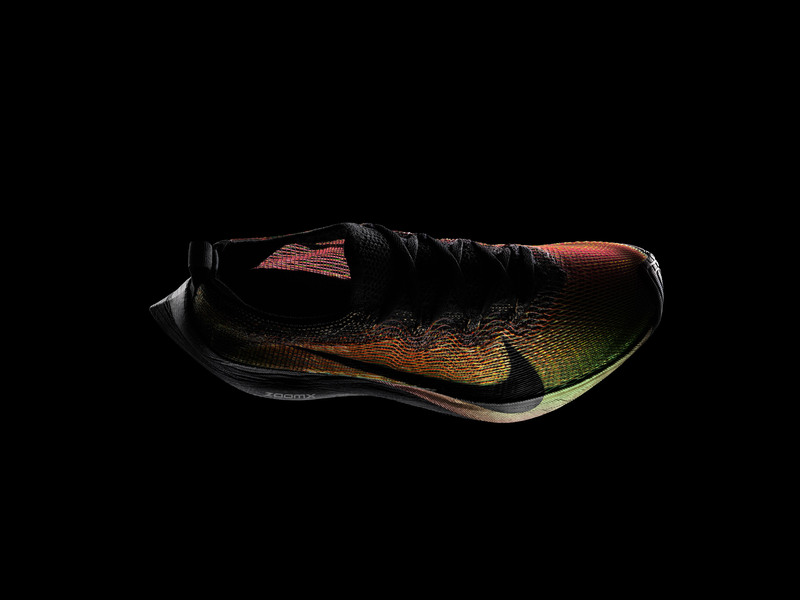 The uppers – the top part of the trainer normally made from fabric – are made form a material dubbed Flyprint, which is constructed using a process known as solid deposit modelling. Through this, plastic filament is unwound from a coil, melted and laid down in layers to form the shoe's shape. While Adidas unveiled its 3D-printed offering in 2016, Nike claims this is the first time in the world that an upper has utilised this technology. 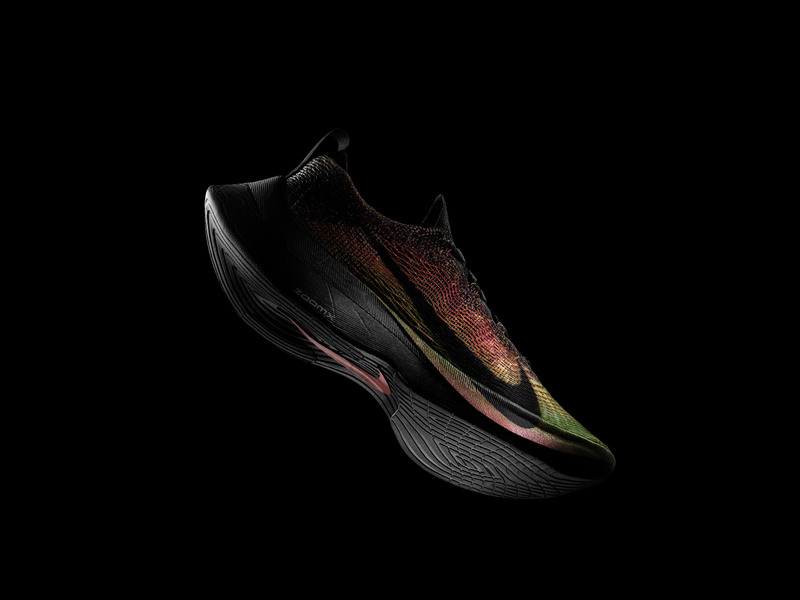 The shoe is the result of a year-long collaborative project with athlete Eliud Kipchoge – one of the runners who attempted to break the sub-two-hour marathon time wearing Nike's specially developed Zoom Vaporfly Elite trainers. 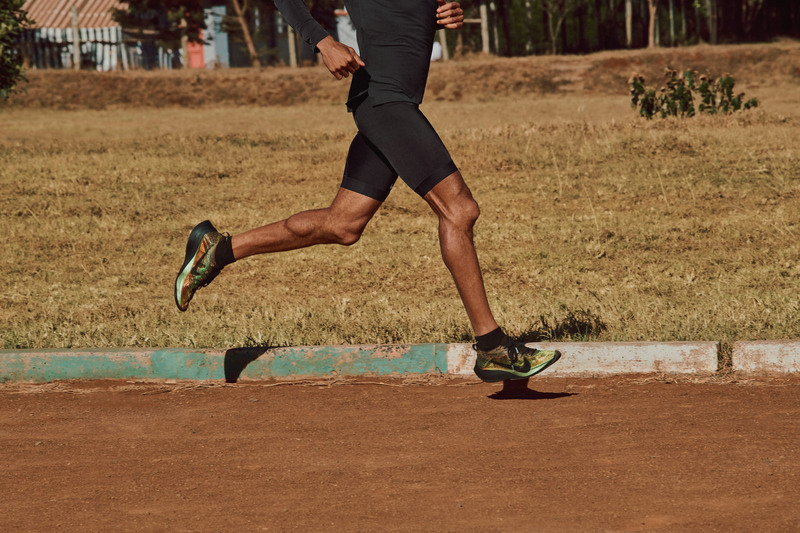 Kipchoge ended up missing out by only 25 seconds, and Nike decided to work alongside him to improve the trainer for this year's event. His main feedback was that the shoe's upper absorbed water, making his trainers heavier as he made his way around the course. Apart from that, he noted that the shoe was "perfect", so Nike set about experimenting with a 3D-upper they had been working on for over 10 years. 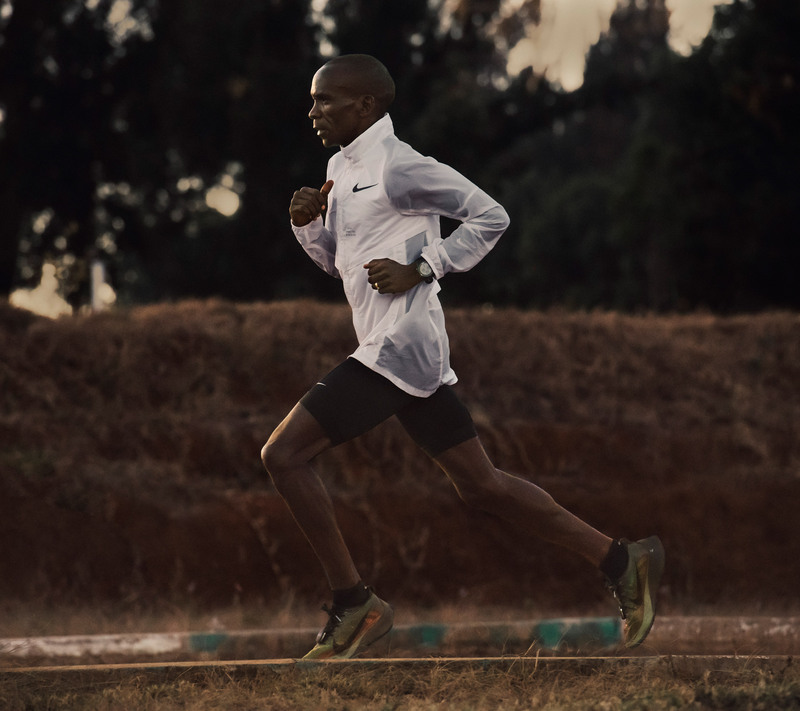 "The process of solving expressly for Kipchoge's needs began in earnest in early 2018," said Nike. "Designers kicked off a rapid-fire prototyping phase, where they went through thousands of upper possibilities before hitting print on several variations for each prototype." They went forward with so-called version D, but Kipchoge said the knitted upper still had its issues. In response, the designers quickly made changes and sent the new shoes in a matter of days. 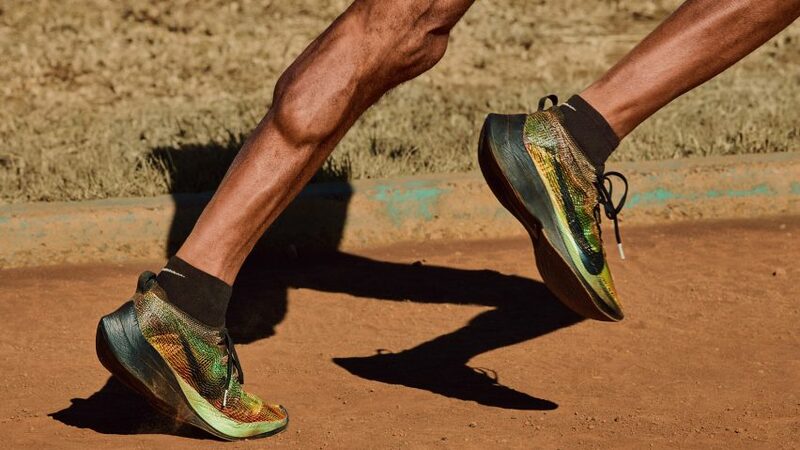 Kipchoge tested and approved these, before suggesting he wore them for the London Marathon taking place this Sunday, 22 April 2018. 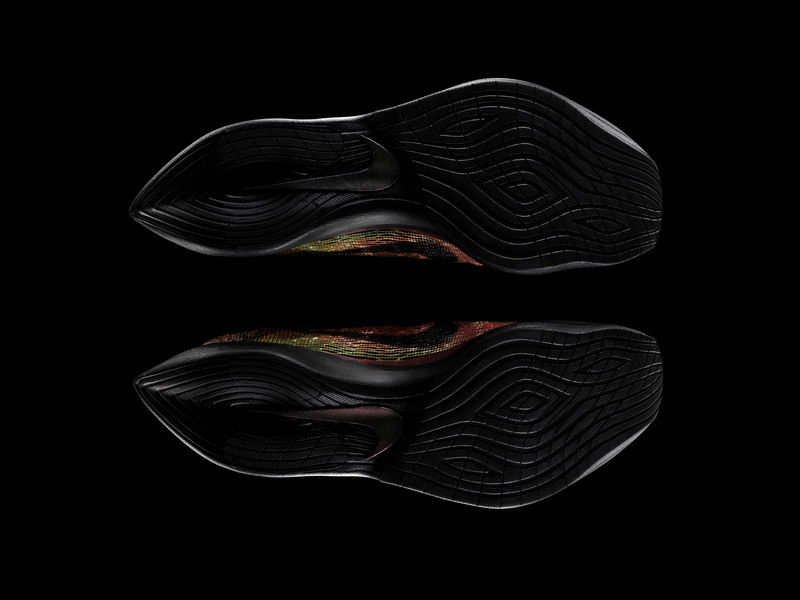 The design process for the shoes begins with data taken from the athletes, including their running gait and foot's form. This data is then put into software to create the correct composition of the material, so the printer knows where to layer up and where to create a tighter weave. Not only does this mean a tailor-made shoe, but Nike notes that through printing, it can prototype shoes "16 times quicker than in any previous manufacturing method". "One interesting benefit of 3D textiles over traditional 2D-fabrics is the increased dynamism made possible by adding an interconnection beyond a warp and weft; an advantage of Flyprint textiles comes in the fused nature of the material," Nike said. "Whereas in a knit or woven textile there is frictional resistance between the interlaced – warp and weft – yarns, in a printed textile, due to its fused intersections, there is greater potential for precision-tuned containment," the brand continued. Nike, which ranked at number 37 on Dezeen Hot List, often works alongside athletes when innovating new shoes. The company previously produced a custom Zoom Superfly Elite shoe for Jamaican sprinter Shelly-Ann Fraser-Pryce for the Rio Olympics, and it also scored goals for football, with a Magista boot that's said to allow players to better feel the ball.